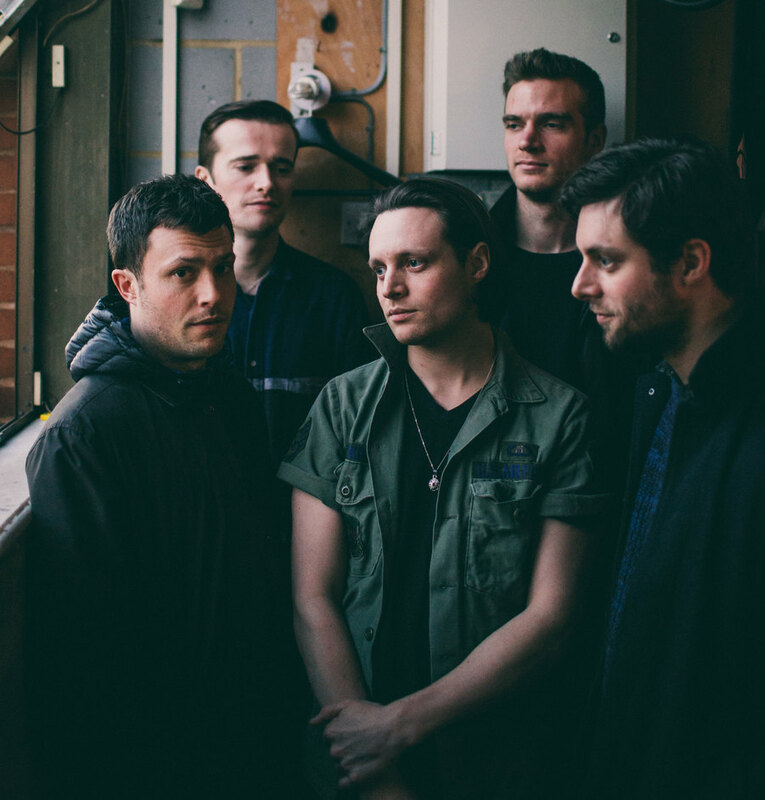 Last August London-based indie-rockers The Maccabees split, much to the dismay of the musical community. Now fans have the chance to say goodbye at two farewellgigs at London's Alexandra Palace and one show at the Manchester Apollo in the summer. In the past 14 years they've headlined Latitude Festival, produced number one album 'Marks To Prove It', and played a stellar set at Glastonbury as well as a secret show at The Great Escape. Now the five-piece bid a fond farewell with a series of special concerts not to be missed. 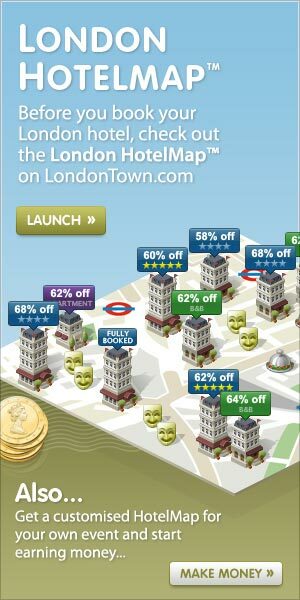 What are the best dining options near The Maccabees London? The Maccabees gyms, sporting activities, health & beauty and fitness. The best pubs near London The Maccabees. The Maccabees clubs, bars, cabaret nights, casinos and interesting nightlife. Where to have your meeting, conference, exhibition, private dining or training course near The Maccabees. From cheap budget hotels to luxury 5 star suites see our special offers for Alexandra Palace hotels, including Hilton London Islington Hotel from 68% off.